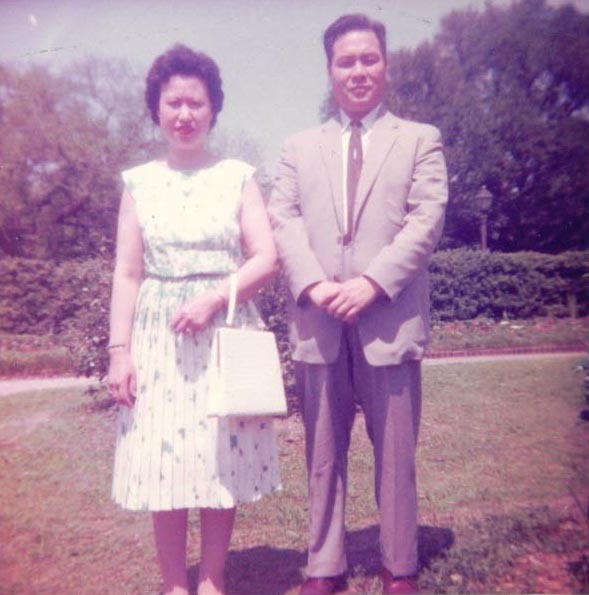 Our founder, Mr. Quong Lee Sr. is an American and New Orleans success story. 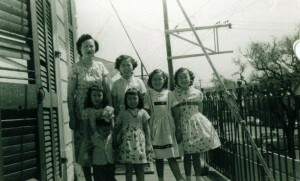 Prior to World War II, Mr. Lee came to the United States in search of the American Dream. He arrived in Seattle, WA on a ship from Canton, China. His final destination was New Orleans, LA. Taking the train across the country, he arrived in New Orleans with the aim of joining his uncle’s family laundry business located at 1600 Dumaine St.
French Quarter and Treme, he learned who his clients were and their needs. Building these relationships continues today as new generations of these families still bring their valued wardrobe to us today. Soon, he began working in the plant, learning every aspect of the business. Stain removal. Cleaning and laundering processes. Starching and pressing. Alterations. During World War II, he worked a second job as a welder at Higgins Shipyard, welding the front ramp on their famous Landing Craft. His wife of 9 years arrived in 1948 from China where she had been honing her skills as a seamstress. 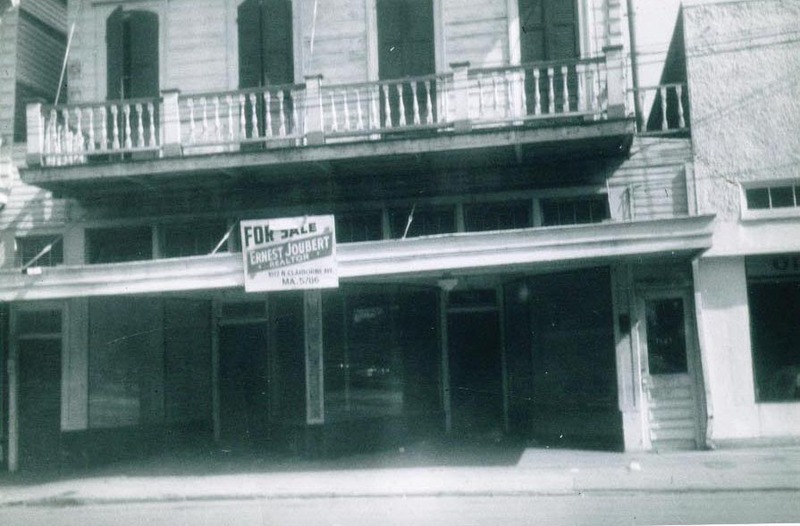 Mr. Lee purchased the present building on 1625 Basin St., New Orleans, LA in 1952. Here he applied his Customer and Cleaning skills to his own business. Imagine the big, noisy, and hot machines and tireless efforts of the day. 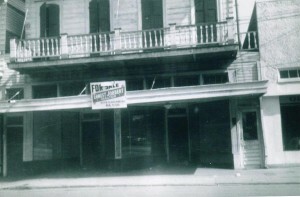 In 1985, the neighboring building became available and was purchased. 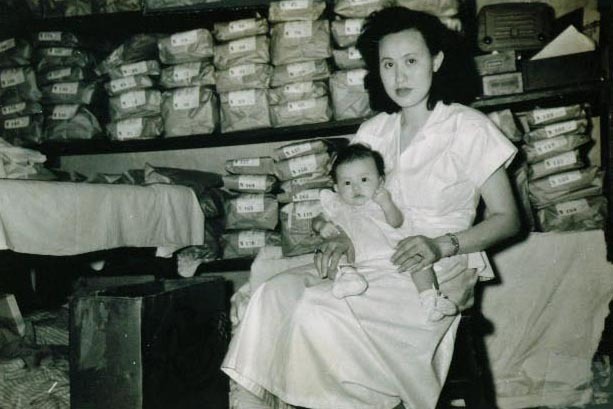 1629 Basin St. became the drop off and pick up building you know today as the home of Q Lee cleaners. Quong Lee Jr. joined the family business in 1977. His wife Kamy in came on board in 1987. In 1991, Mr.Lee Sr. passed away. Mrs. Lee still was an active part of the Alterations department until she retired recently. 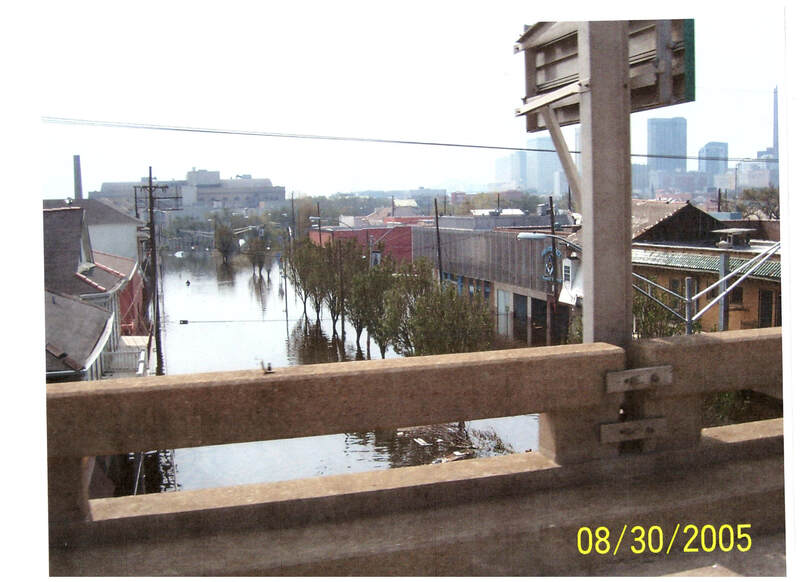 In 2005, Hurricane Katrina, while filling the buildings with over 4 feet of water, afforded Quong Lee Jr. the ability to invest in the newest, most up to date machinery and equipment possible. Some of their equipment is manufactured in Kenner, LA by the Pellerin-Milnor Corporation. 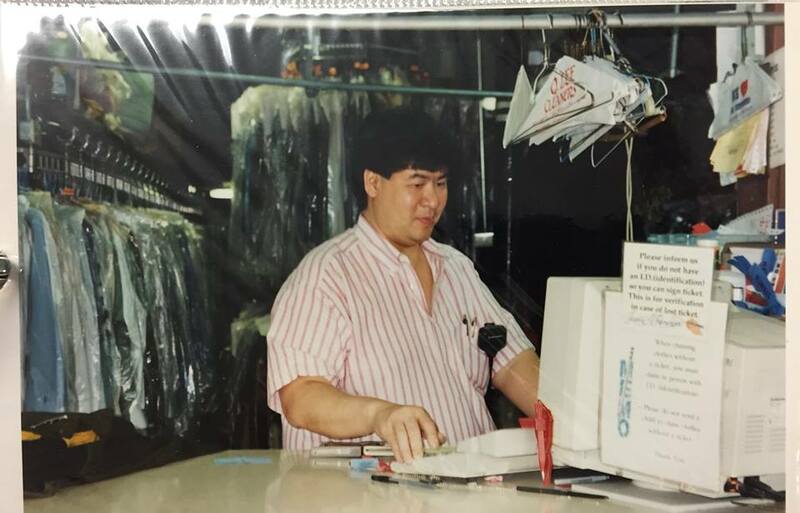 They have a long standing relationship, with Q Lee Laundry and Cleaners being one of their flagship clients, providing them with state of the art equipment, support and methods. Many of our employees have been here long enough to be ‘adopted’ family. We were one of the first establishments back up and running after Katrina, doing our part in caring for the community while rebuilding. Quong Lee Jr. is a graduate of the Drycleaning & Laundry Institued International. These skills, combined with highly trained and supervised operators, expert customer service professionals and an alterations department with over 100 years of combined experience, simply make us the best. This is why Q Lee Laundry and Cleaners has grown to have one of the largest walk-in and over the counter business in New Orleans. Our Mission here at Q Lee Laundry and Cleaners it to provide the best service at the most reasonable prices. Our skilled team spends weeks being trained and mentored by our senior operators to learn how to best care for your wardrobe. We deliver our products and services with honesty and integrity. We continuously stay up to date on cleaning, laundering and pressing methods, detergents and finishers. A graduate of International Fabricare Institute, now known as the Drycleaning & Laundry Institute, of Silver Springs, MD, we adhere to the highest standards in the industry. 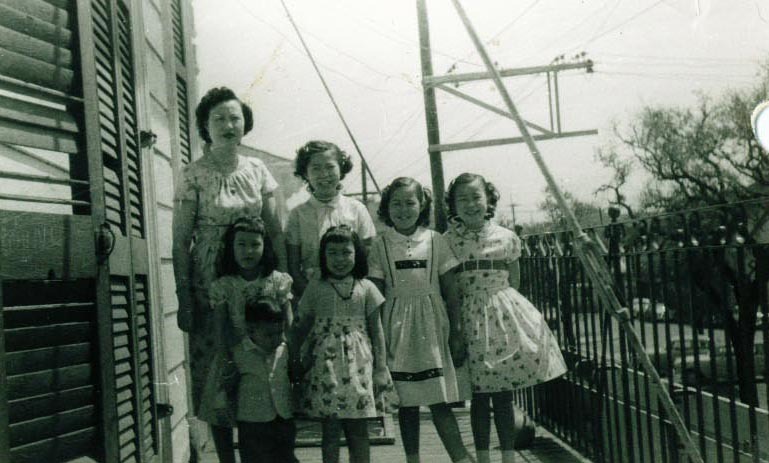 From the dream of building a better life for his family to learning a trade, offering a highly skilled service to his chosen community and passing it on to his family to continue the tradition, Q Lee Laundry and Cleaners is a perfect example of the American and New Orleans dream come true. We invite you to start your family tradition with us!